The next installment of the Need for Speed franchise will be released on November 10 of this year. Need for Speed Payback will be available on Xbox One, PS4, and PC. The game will is developed by the Sweedish studio, Ghost Games and has a strong resemblance to the Fast and Furious movies, much like the Need for Speed: Underground series had. You can see for yourself in the trailer released with EA’s announcement. Just from the looks of the trailer, a seasoned racing gamer can recognize the differences with this game compared to others. It’s not like the other Need for Speed games didn’t have a story, but Payback seems to be harnessing some unknown force that doesn’t usually exist in racing games: a plot. If that’s the case, then players will be in for quite the treat. It’ll be hard to say that this game doesn’t resemble the Fast and Furious movies, because, well, both will have cars, action, car chases, and something that at least resembles a story. Not to mention that EA isn’t afraid to show off the cars that’ll be playable in Payback (much like in any Fast and Furious movie). You’ll have your pick of a beautiful selection of cars (as seen in the trailer). But I’m certain that that won’t be all the cars you’ll be able to play. Either way, that dune buggy racing through the dirt looks like my jam; I’ll be taking that one for a test drive or two. 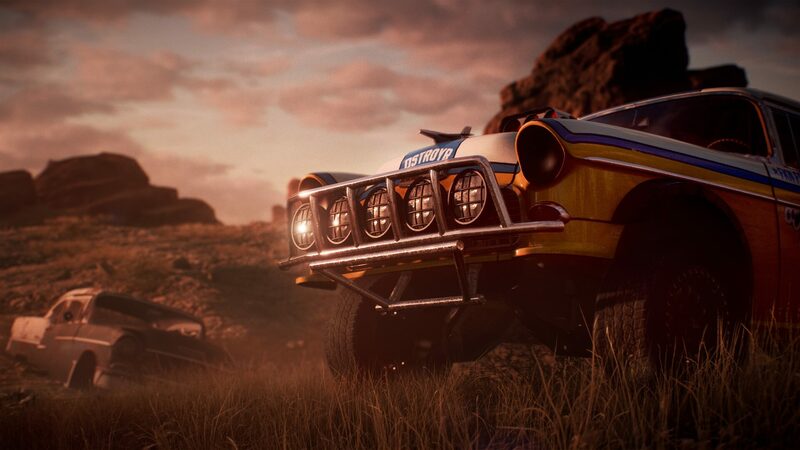 To find out more information about Need for Speed Payback tune into E3 next week starting on June 10 and ending on June 13. EA will be having a pre-E3 event, EA Play, on next Saturday, where they’ll talk more about what the game has to offer, and what players can expect to see moving forward. As for E3 as a whole, stay posted here on The Nerd Stash. We’ll be covering the event in its entirety.